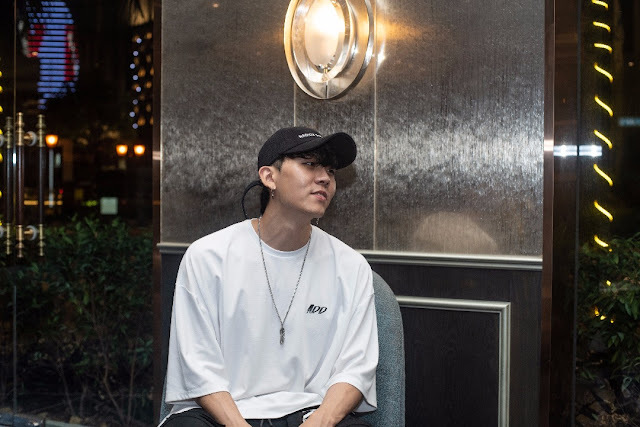 GOKPOP | Exclusive K-News in Malaysia & Singapore: Exclusive Interview: CLOVD Shares His Feelings About Debuting Solo, Upcoming Album Release & Mukbang Session! Exclusive Interview: CLOVD Shares His Feelings About Debuting Solo, Upcoming Album Release & Mukbang Session! Upcoming solo singer CLOVD, or known as the former member of ToppDogg (Gohn), recently paid a visit to Malaysia for the second time for his solo promotions! As you might not know, CLOVD is no stranger to the K-Pop scene - the singer started off his career under the stage name Gohn, he was known as the main vocal and producer of ToppDogg. After he left the group in 2015 to focus on his military duty, he is now solely focusing on pursuing his solo career as an R&B artist. 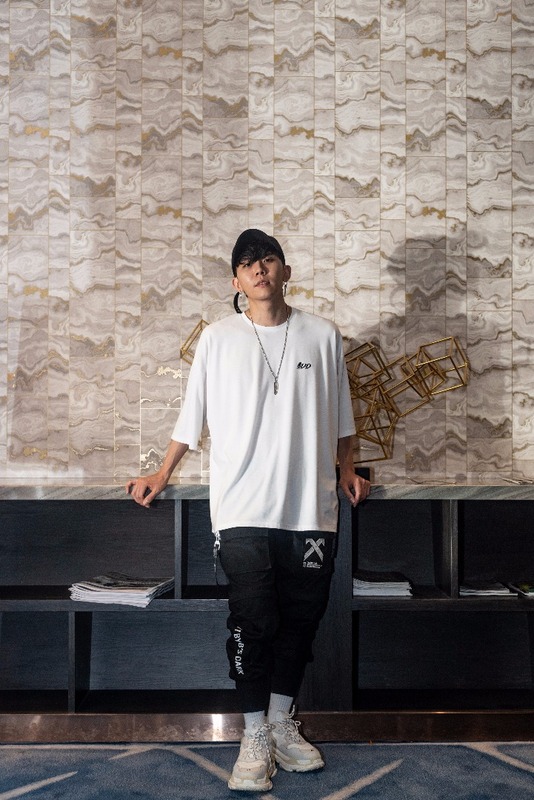 CLOVD’s first solo album started in July, each self-composed song will be released every 10 days and so far, 4 songs have been released, “Day N Night”, “Pray”, “Slow Motion” and “Separate”. CLOVD is planning to release his full-length album, which expected to be released by the end of this year. During his recent visit in Malaysia, (CLOVD visited Malaysia before in 2014 for ToppDogg's showcase), GoKpop had the opportunity to have an exclusive interview with CLOVD! CLOVD shares some insight about his inspirations, upcoming solo album release and a little mukbang (food) session trying local Malaysian snacks! Check out our video below to find out more! We are definitely excited to see what is he going to release next! We wish him all the best in his future endeavours and hopefully, he will come back to Malaysia again to meet his fans this time! If you have not listened to his music, check out his latest single below!